Roadside Graves are described as “secret New Jersey treasures” by Garden State label Don Giovanni Records – who will release their new album Acne/Ears this September. The first track from the upcoming full-length, “Gospel Radio,” recounts the divorce of frontman John Gleason’s parents and according to the singer represents a new direction for the band – who formed in 2000 – both musically and lyrically. For me, this song harkens back to the religious and familial themes – and songwriting prowess – of early Arcade Fire. There’s no denying the strength of this track, and it’s easy to understand why this band have become so revered in their native New Jersey. 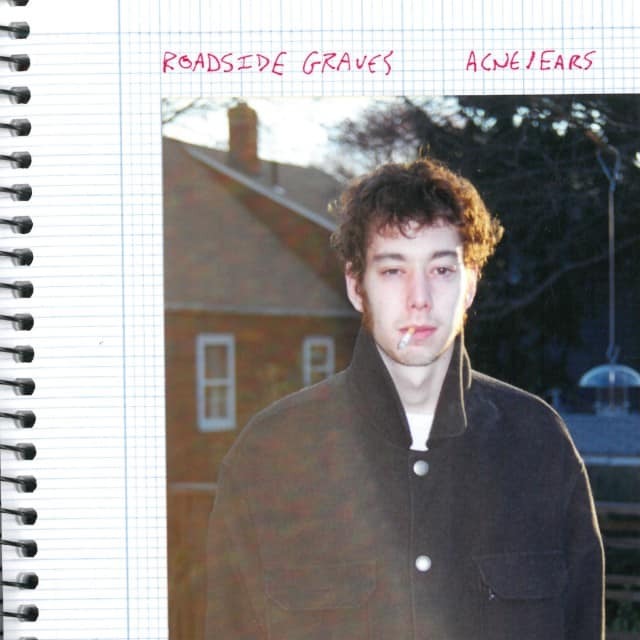 Don Giovanni Records will release Acne/Ears by Roadside Graves on September 4th – and you can pre-order on iTunes now.